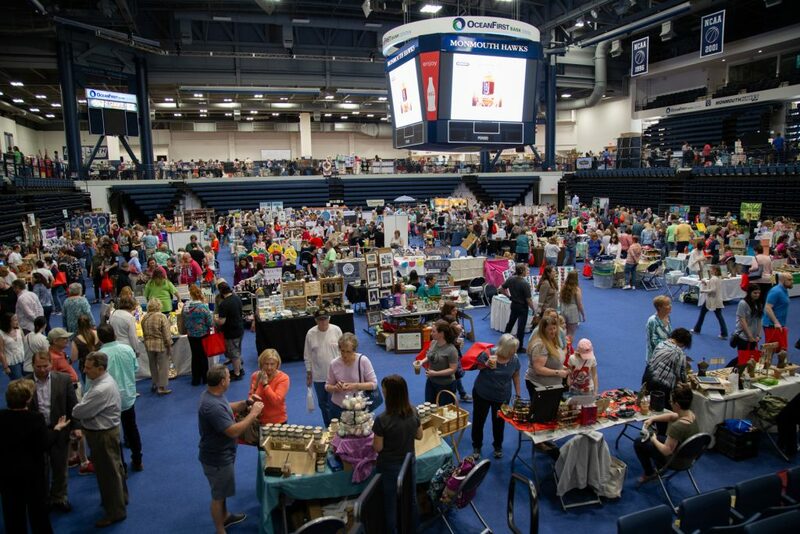 The 2019 Made in Monmouth event will return on April 13, from 10 a.m. to 4 p.m. at the OceanFirst Bank Center at Monmouth University on Larchwood Avenue. Thousands of people attended the previous events, which showcased a wide variety of products. All items are made in Monmouth County and available for purchase. Interested producers and manufacturers may contact the Division of Economic Development by emailing econdev@co.monmouth.nj.us or calling 732-431-7470 for more information. There is no cost to the vendors or to the public.